Have a bee exterminator remove the hive on your property. Removing bees alive is always encouraged but not always feasible. 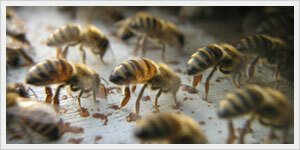 A bee extermination service is always a solution to get rid of bees. EPA-approved products are used to keep your property bee-free! 100% chemical-free bee removal service! Get your guaranteed solution today without the use of pesticides. The entire beehive will be collected with our specialized bee-vacuum then transported to a beekeeper. Keep bees alive! A service offered to get rid of honeycomb and pheromone scents left in your structure after a bee colony has been exterminated or relocated. Extracting the honeycomb & disguising the scents will prevent bees from returning! While you can’t eliminate the chance of infestation by 100%, there are some ways you can reduce the chances of bees making your living space their home. You can prevent bees from nesting on your residential or commercial space by sealing all cracks or crevices bigger than ¼ inch as well as filling holes in trees. WARNING: Don’t Ever Touch the Hive! We highly advise you to stay away from beehives and never attempt to remove one yourself if you don’t have the proper experience or equipment. Instead, give us a call and we’ll have this problem solved for you in no time. 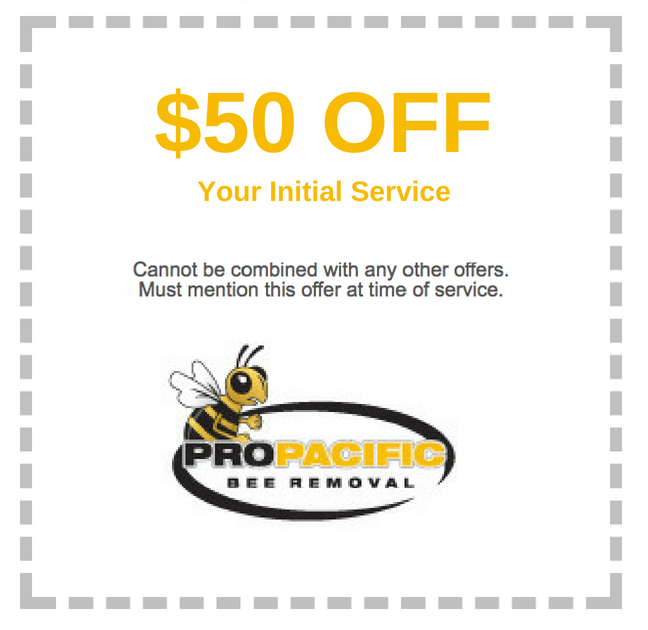 Pro Pacific Bee Removal is a family-owned and operated service, qualities that we believe to be a big part of our remarkable customer service. Putting our customers first, we are a bee removal San Diego provider who helps prevent future infestations by removing bee hives among other pest related problems. Because customer satisfaction is what we always strive to accomplish, you can have peace of mind knowing that with us, you’re in the best of hands. If you’re having a bee problem that is causing your home or business to suffer, give us a call today to learn more about our simple and affordable solutions. 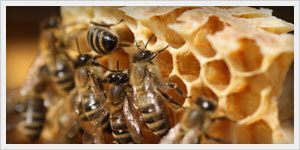 Do you notice some bees in your home but no hive? This means that you have scout bees on your property looking for a home. If this is the case, our services will make sure they don’t settle into your home or business and search elsewhere. Our scout bee treatment is extremely effective and should be done as soon as you notice any activity. 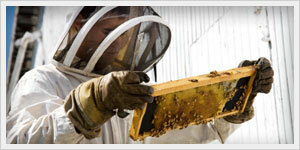 At Pro Pacific Bee Removal, we also bee-proof your residential or commercial space. Every living area has cracks, crevices, or open spaces that make it easy for bees to establish a home. If you want to make sure your home is never susceptible to this problem, give us a call. 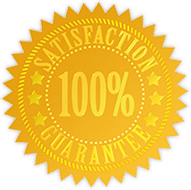 We’ll have one of our experienced technicians take care of the issue quickly and effectively. We are truly bee removal experts in San Diego because we guarantee to give you a timely and cost-effective service with zero surprises. 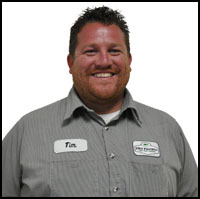 Experienced – servicing the San Diego area for over 20 years. Knowledgeable – if you ever have a question, give us a call. Effective Team – our team of specialists has several years of training. Timely Service – we can get you placed on our schedule ASAP. Low Prices – giving all our clients a price they can afford! These are only a few of the reasons why our services are the best around. Successfully servicing the areas in San Diego, Orange County, Riverside, and San Bernardino, we are a highly recommended company when it comes down to the removal of bees. Give us a call today to learn more about how our services can benefit you. For any bee problem, don’t hesitate to give us a call and request your free estimate today. Our certified San Diego specialists will make your worries fade by giving you quality services that you can count on. Call us now to speak with a friendly staff representative and get one step closer to a bee-free home! We offer complimentary estimates with no obligation. Call us now!